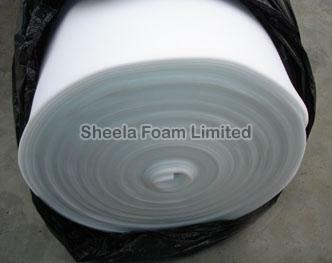 We provide PU Foams in sheets and Rolls for various applications. The basic materials that we use for the manufacturing of our entire range are thoroughly checked against numerous quality parameters. Thus, we make sure that we deliver faultless products to the clients. We have numerous dealers and distributors associated with us to make our products available to buyers with ease and make timely delivery.